When you select a gaming chair, keep in mind that they are a big part of the unwritten rule that console gaming must have the appropriate set of equipment for the perfect experience. While there are numerous gaming chairs on the market, you might need to take some time to figure out which one would be perfect for you and your family. The following is a list of the best picks of ergohuman chairs that are perfect for a thrilling gaming experience. The beauty of this chair is that it comes with an ottoman, which makes it dual-purpose. You can use it in console gaming and at the same time use it for your office work. The chair is made with a metal frame, sponge and PVC leather. 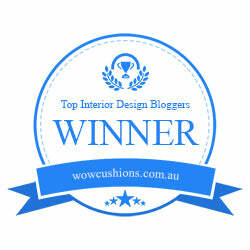 That’s something that speaks volumes about the support, comfort, and elegance of this chair. The dimensions are made to accommodate a wide range of gamer’s bodies with its capacity of 350 pounds maximum recommended weight. The adjustable seat features help you explore the different comfort zones of the backrest, tilt-lock, and a 360 degrees swivel function. If you need a chair that is highly portable and at the same time is a full package of a royal gaming experience, then look no further. 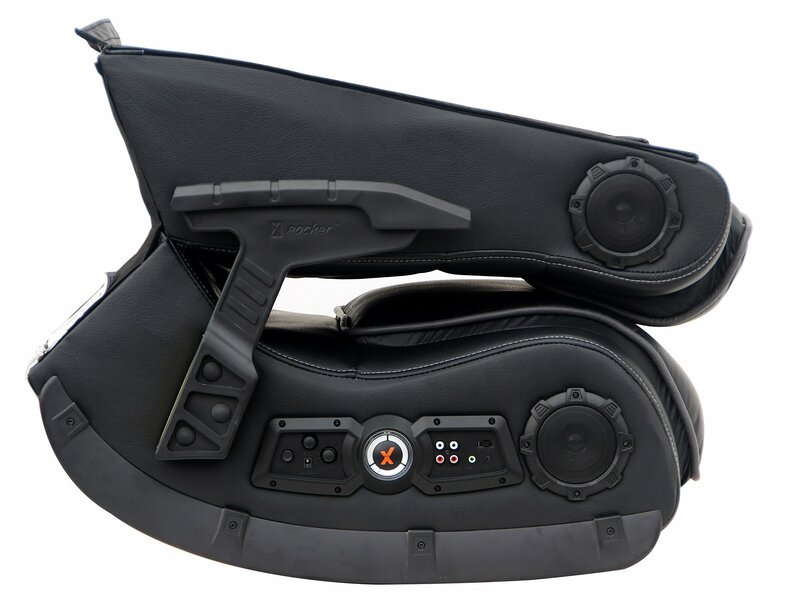 This chair is cordless and has a built-in subwoofer and speakers that give you powerful sound. The seat is also covered by a 3-year warranty, which is an added bonus. In addition, the comfort and support are superb. The X Rocker is one of four gaming chairs that we recommend to take your games to a higher level. For an affordable price, you will love the comfort and quality of this unique chair. 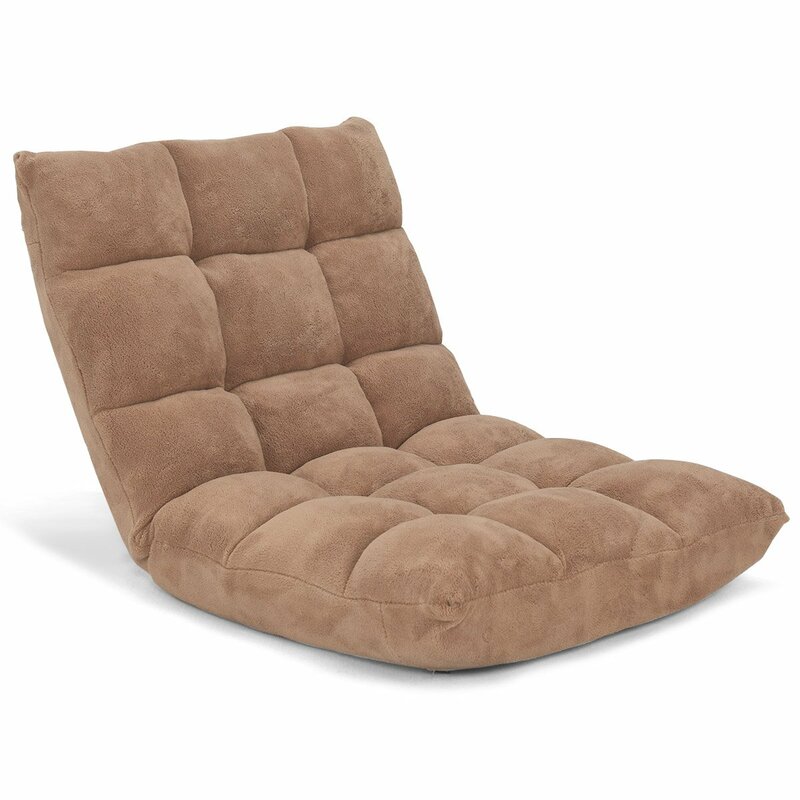 This chair comes in the four color shades of brown, black, pink, and tan to match most decors nicely. What’s really nice is the chair requires no assembly and is easy to store and move. The frame is made of durable iron that guarantees you support and also allows for either a flat or 90 degrees adjustment. 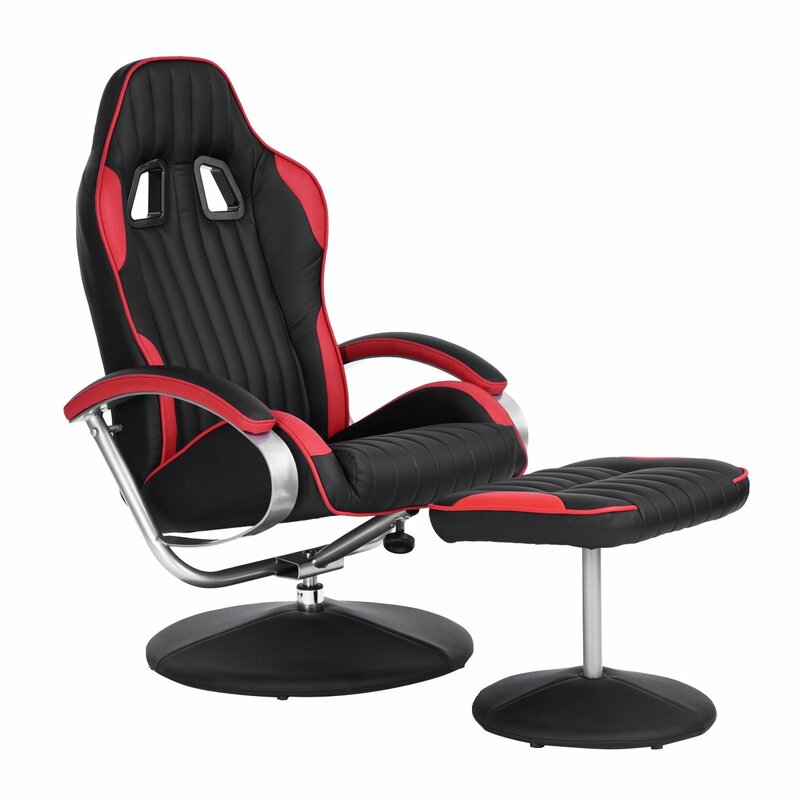 This gaming chair is considered multi-use because it is not limited to the gaming room. Moreover, it has a weight capacity of 200 pounds, which should be able to support a wide range of gamers. Merax is a floor multi-use gaming sofa that can hold up to three gamers. 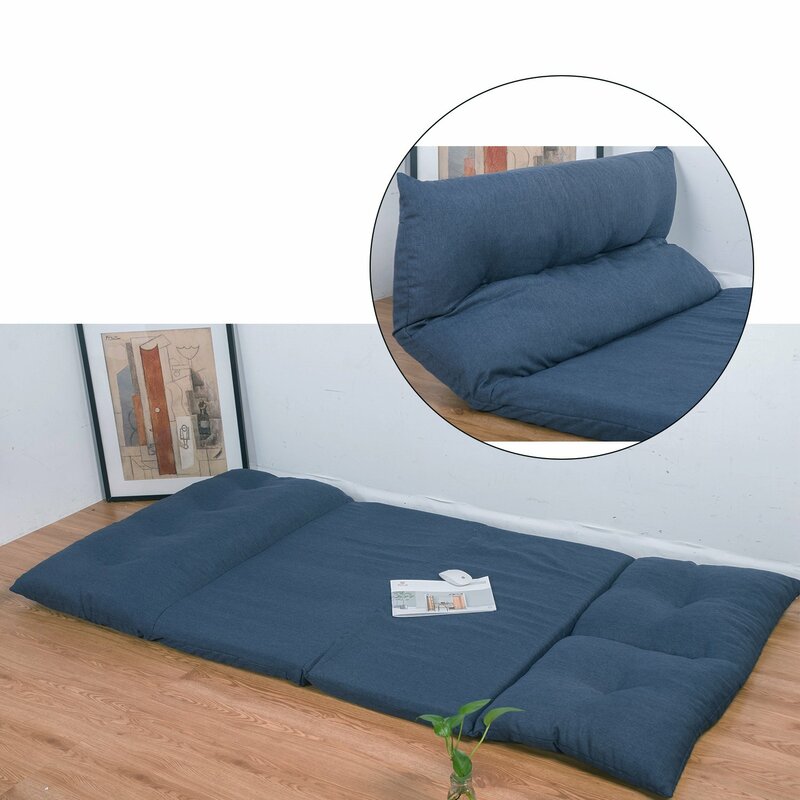 It is made of durable and quality materials such as steel tube, SLUB polyester, and sponge. The weight capacity is 300 pounds. The comfort of this sofa is outstanding, and the fact that you can turn the chair into a bed makes the deal even sweeter. We hope you gained good information from this list. So, when you get ready to design your gaming space, refer to this list to get the best chairs available and get your gaming on!